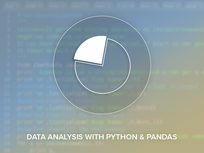 Learn to effectively tease insights from large datasets using Python. Why is this a guaranteed career booster? Python is one of the most popular programming languages in use, while data analysis is a hot skill set in today's job market. From utilizing the Pandas and NumPy libraries to manipulating data frames, you'll master skills sure to increase your employability several times over. Stone River eLearning is an online technology academy that presently serves 250,000 students enrolled in over 400 courses. These courses encompass topics such as IT certification and are geared towards both newbies and experienced users alike. For more details on the course and instructor, click here. 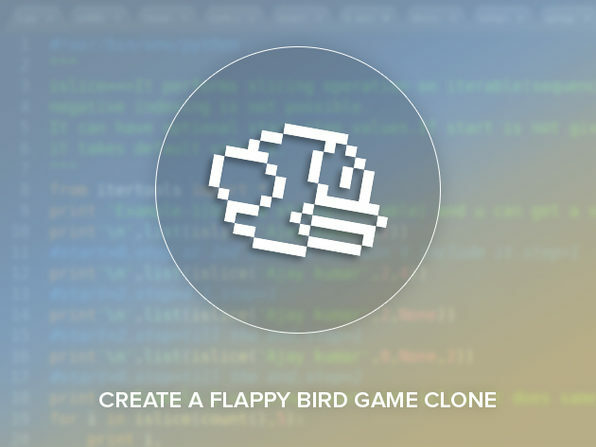 Want to become a rockstar coder? 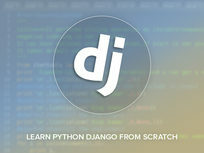 Learn Django, a Python framework used to create web applications that power complex, database-driven sites. It's a potent development tool that allows you to quickly scale what you build, and can even handle the intense data load on highly trafficked sites the likes of Pinterest and Instagram. Monetize your site: add a shopping cart, integrate it w/ PayPal, etc. 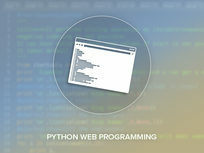 Supercharge your coding journey with this course to end all Python courses, which delves into every important facet of Python web development. 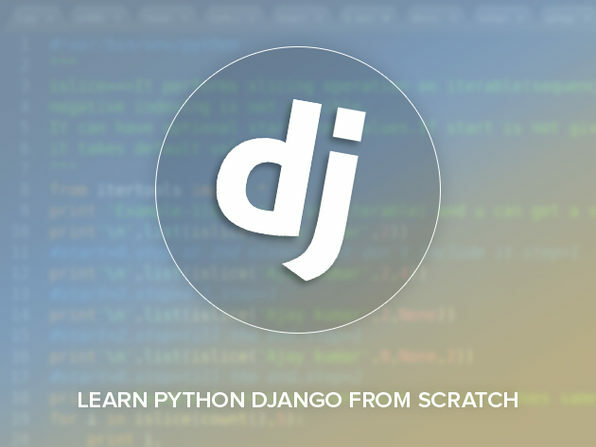 You'll start with a broad overview of basic Python concepts, then segue into more advanced principles such as programming web servers and managing datasets with MySQL. 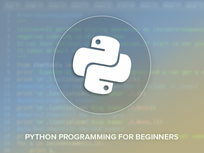 By the time you finish your last lesson, you're certain to be a veritable guru on all things Python. 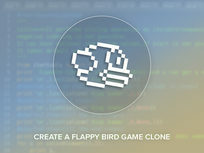 Use HTML to build your web page’s structure: body, navigation bar, etc. Program web servers: create a VPS, manage files w/ FileZilla, etc. 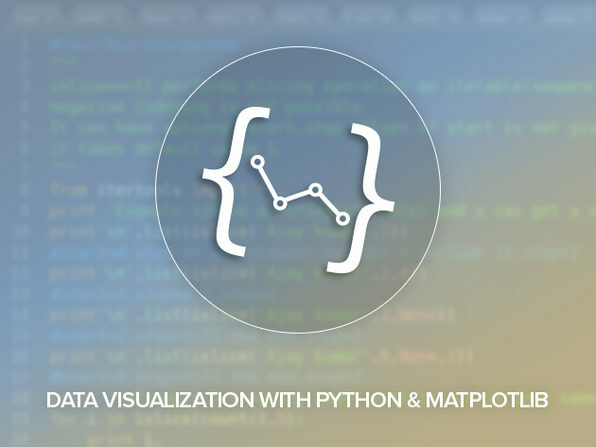 Elevate your Python game yet again by mastering Matplotlib, a 2D Python plotting library. 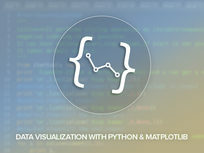 Matplotlib allows you to transform raw data into graphs by creating any data visual you can envision: pie charts, bar charts, 3D lines and scatterplots, live updating graphs, and much more. This is a definite game-changer: you'll add a valuable programming skill to your repertoire and never find yourself agonizing over indecipherable spreadsheets ever again. Generate bar charts, histograms, 3D graphs, etc. Customize your data visuals: change labels, add grids, etc. Go back to basics with this Python programming course. 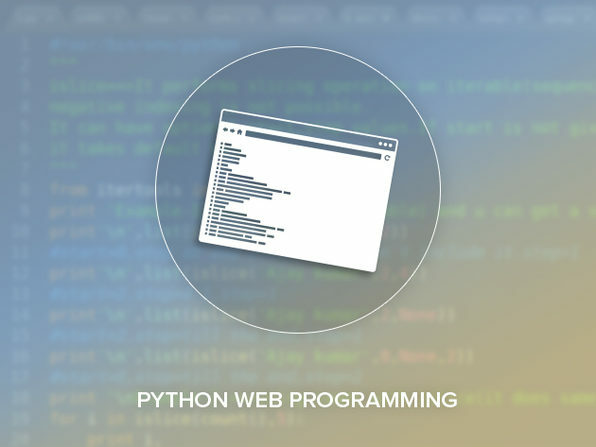 You’ll run through the fundamentals of all things Python ranging from understanding how to craft simple lines of code using variables and statements to setting up and using dictionaries. Though targeted towards complete beginners, this course also serves as a handy refresher for seasoned programmers for who want to sharpen their coding skills. Use lists to index & slice data, perform math functions, etc.